PARIS -- Air France on Thursday unveiled a new lower-cost subsidiary called Joon that will specifically target well-travelled millenials. A new medium-haul service will begin operating from Charles de Gaulle airport in Paris later this year, with long-haul flights to follow in summer 2018. 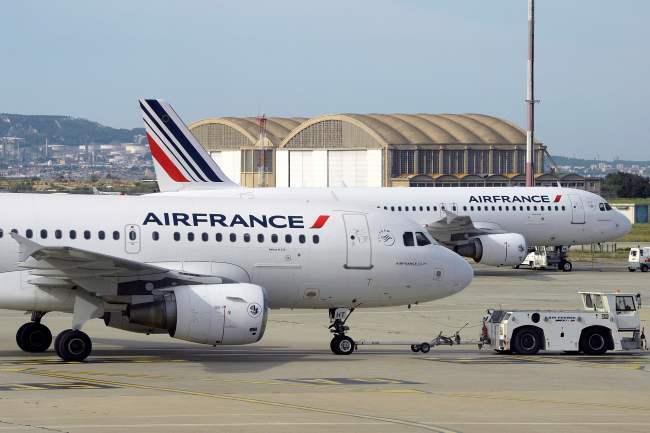 The French carrier unveiled details of its new service after resolving a lengthy dispute between the management and pilots over the establishment of the subsidiary. While Air France's pilots have agreed to support the new subsidiary on condition they will receive the same pay and conditions as on the main airline, the hiring of stewards, hostesses and part of the ground personnel for the new service will be outsourced. The pilots were initially hostile to the plan, fearing they would be forced to accept lower wages.